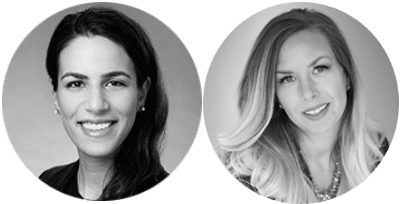 Beth DeLaForest of Doggone Insurance and Aspire Insurance Group and Asima Ahmad of legal firm Blank Rome, join Kim Merritt, co-founder Good Dog in a Box, to discuss the growing issue of dog bite and dog injury liability claims and lawsuits. Join us. 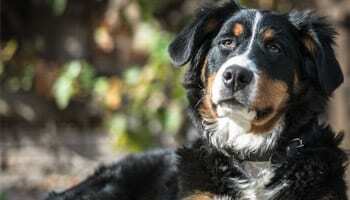 The growing trend of lawsuits and liability claims involving dog bites and dog related injuries. What employers and employees who come into contact with dogs on the job can do to reduce liability and injury. 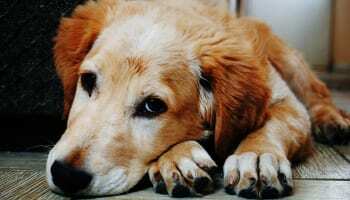 What dog owners can do to protect themselves from a dog bite injury lawsuit. Plus: Don’t miss the exclusive offer from Kim. Beth is the owner of the Aspire Insurance Group, a full service Independent Insurance Agency licensed in MN and WI, that is part of Insurance Producers Network, and Doggone Insurance, a one stop shop for animal liability insurance, breed friendly homeowners insurance, and home insurance after a liability claim. Beth started in the insurance industry, writing for State Farm between 2001 and 2010. She became an independent insurance agent in 2010 in the MN metro area, and formed her own agencies in 2014. Beth has been a pit bull advocate for more than two decades, and was one of three founding members of A Rotta Love, a MN based Pit Bull and Rottweiler Rescue. In 2005, she started the Dog Safety Program, which educated children about dog safety. Beth worked on the dangerous dog law in MN, to create a responsible dog owner bill in 2009. Her career has been spent combining her passions of dog advocacy and insurance, to help two legged and four legged family members through MN and WI. 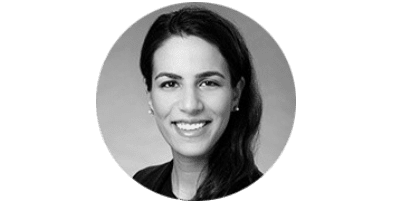 Asima Ahmad concentrates her practice on labor and employment litigation and counseling, and has experience with animal policies and litigation matters. She regularly represents clients in state and federal court and before administrative agencies in a broad range of employment matters. Asima serves as the regional chair for the Hamilton College Alumni Association and is a member of the Philadelphia Chapters of the Labor and Employment Relations Association and the South Asian Bar Association. During law school, Asima served as managing editor of articles for the Penn State Journal of Law and International Affairs, and was a member of the Civil Rights Appellate Clinic, where she received the CALI Excellence for the Future Award. Asima led the clinic’s efforts in researching and writing an amicus brief filed with the United States Supreme Court in a Title VII retaliation case on behalf of twenty civil rights and advocacy groups. Asima is fluent in Urdu. Kim Butler is a serial entrepreneur who started her first company, Kim’s Khocolate, at the age of eleven. She was “discovered” by Guy Kawasaki at the age of seventeen after he read about her in a magazine. He invited her to make custom “Khocolate” for Apple, which lead to Kim dealing with other companies such as The Rolling Stones, AT&T, Bausch & Lomb, and Range Rover. 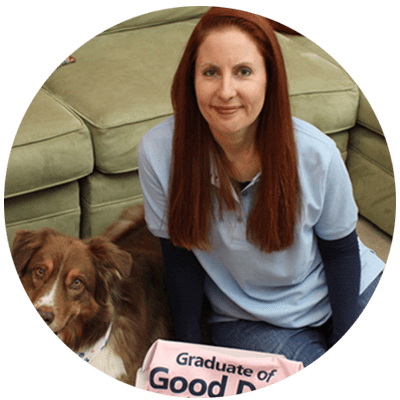 In addition to Good Dog in a Box, Kim runs a successful online marketing agency, where she “practices” as The URL Dr, “prescribing” remedies for online success to a variety of clients around the US. 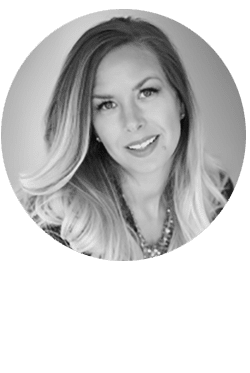 You can see Kim speaking and inspiring audiences with her entrepreneurial tales and online marketing strategies at various conferences and events around the country. Good Dog in a Box is proud to sponsor the Dog Bite Prevention Week Webinar series. Kim is excited to be sharing the “webinar stage” with this powerful and talented group of women. Help us spread the word to keep kids (and adults) SAFE around dogs.